Elder Gallery of Contemporary Art is pleased to announce its first March Invitational exhibition. 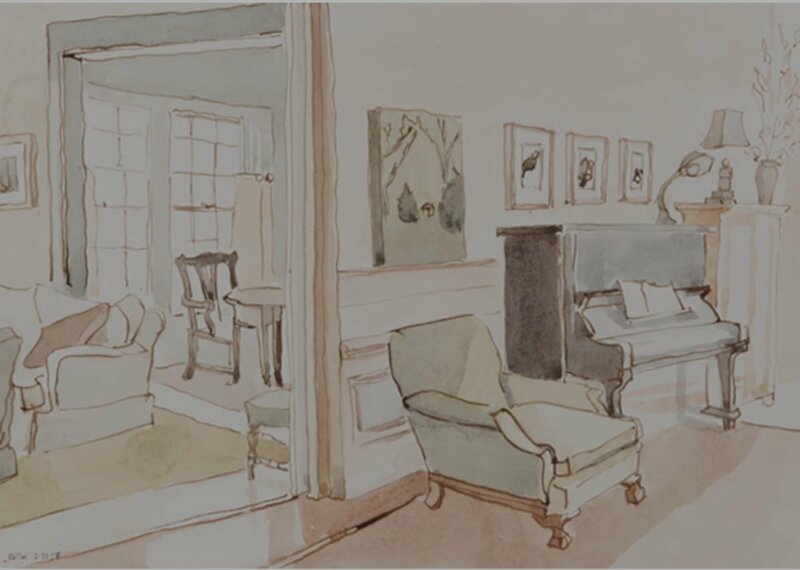 Featuring three painters – Kathryn Keller, Michael Scott Miller and Jessica Singerman – the show runs from March 2 to April 10. Each artist takes a unique and thought-provoking approach to painting, resulting in a diverse and captivating display of work. Michael Scott Miller is a Brooklyn-based artist who draws on his childhood spent in the desert to create organic, often biomorphic abstractions. He uses bright colors, flowing line, amorphous shapes, and gold leaf to create fantastical environments for viewers to explore. Figures appear in many of Miller’s works, but always as inhabitants of his imaginative world. Miller has exhibited throughout New York City, and has been featured in art fairs in Los Angeles and Miami. 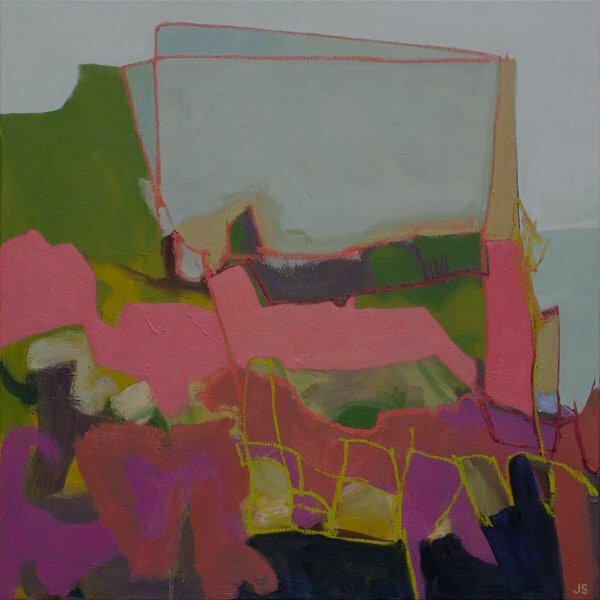 North Carolina based Jessica Singerman lives and works in Winston-Salem as an abstract landscape painter. Her artworks are joyous celebrations of nature. As a child, Singerman frequently moved around the country and the world. During these times of constant change, nature and time spent outdoors served as her anchor to her inner self. As a result, she cultivated a deep love of nature that is revealed in her work, which pulses with vibrant color and depth. A reception with the artists will be held at the gallery on March 2 from 5p – 7p. On March 3, there will be a Mix and Mingle with the artists from 11 am to 1 pm. The gallery is located at 1520 South Tryon Street in Southend. For further information, contact the gallery at info@eldergallery.com or call (704) 370-6337.